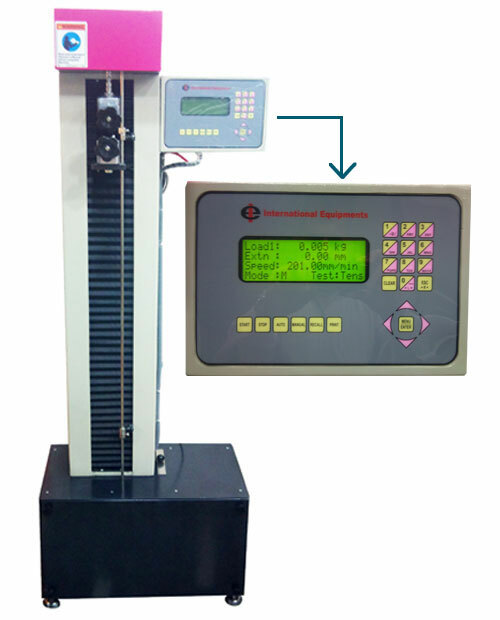 we offer equipment such as coefficient of friction (COF) for static friction test, kinetic friction (dynamic friction), tensile tester, heat sealer, dart impact tester, Opacity tester. Some of our esteemed customers in this industry are Flex industries limited, flexituff international limited, Ruchi Soya limited (all India), Pidilite Industries limited, Shreenath laminators Pvt ltd, Proctor and Gamble India limited, Plastene India limited. 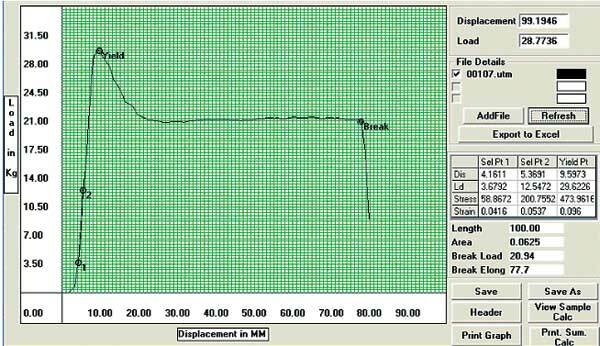 Peak load, Area and Tensile strength at peak load. attaching a printer to the PC. could be obtained by merging different tests.